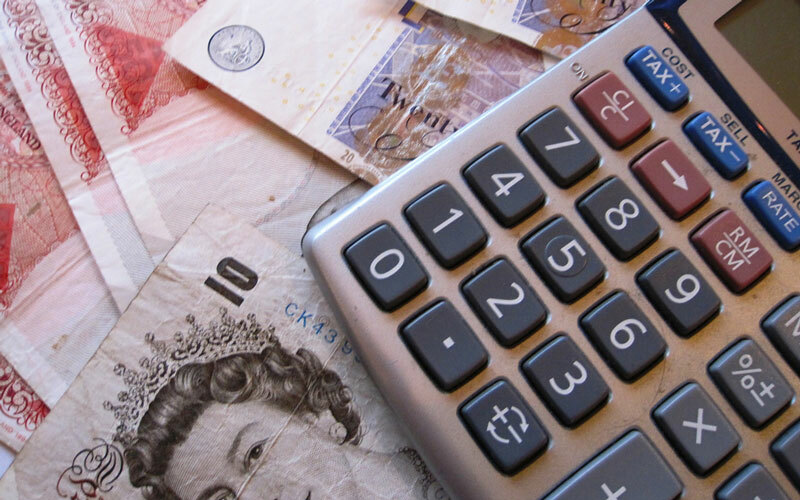 The findings show that adults in England and Northern Ireland (NI) perform worse on everyday financial numeracy tasks than adults in many other developed countries - even when using a calculator. The study also finds that four-in-ten adults in England and NI could not correctly apply a simple discount to an everyday household product they might buy when shopping. In addition, when it came to interpreting a graph containing basic financial information, more than half of adults in England and NI fail. Professor John Jerrim (IOE), co-author of the working paper, said: "This new research highlights how England is facing a crisis in terms of adults' financial literacy skills. We all need to be able to conduct basic financial calculations in order to make rational well-informed decisions. This includes how much we should save into our pensions, understanding the financial implications of borrowing money from payday loan sites, through to whether we can really afford to buy a particular house. "Our results bring into question how many adults in England really have the skills to make such complex financial decisions. The reality is that many adults struggle to complete even quite basic financial tasks." Professor Jerrim and his co-authors, Dr Aditi Bhutoria and Professor Anna Vignoles from the University of Cambridge, analysed data from 8,797 16-to-65 year-olds in England and NI and 30 other countries who completed the Programme for International Assessment of Adult Competencies (PIAAC) test in 2011 (the next test is due in 2021). Adults were asked four questions as part of this test which captured their ability to apply numerical skills to every day financial tasks. Suppose, upon your trip to the grocery store you purchase four types of tea packs: Chamomile Tea (£4.60), Green Tea (£4.15), Black Tea (£3.35) and Lemon Tea (£1.80). If you paid for all these items with a £20 note, how much change would you get? Suppose, a litre of cola costs $3.15. If you buy one-third of a litre of cola, how much will you pay? The findings also highlight how financial skills are unequally distributed amongst the population. In most countries, men have slightly stronger financial skills than women, while the over-55s were typically the worst performing age group. "Worryingly, 16-to-24 year-olds in England and Northern Ireland performed particularly poorly on the financial test, compared to young people of the same age in other developed countries," added Professor Jerrim. Read the paper "The financial skills of adults across the world. New estimates from PIAAC"